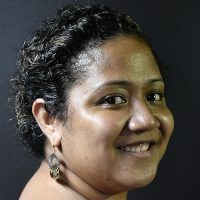 The chartered Miami Air aircraft will operate some flights on behalf of Fiji Airways between Nadi and Auckland, Apia, Christchurch and Brisbane. The aircraft has 166 Economy Class seats in a single cabin configuration and will operate with its own cabin crew and pilots, with a Fiji Airways Senior Flight Attendant onboard to oversee the cabin experience. While the airline recognises that the onboard experience and facilities will differ from its usual offering, it will do everything possible to ensure that guests continue to enjoy a comfortable experience. 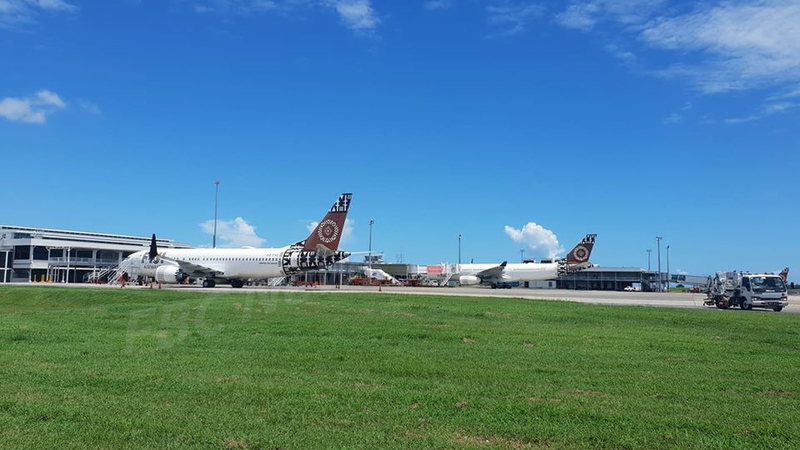 Fiji Airways will contact Business Class guests booked on flights which will now be operated by the leased aircraft to provide travel options.